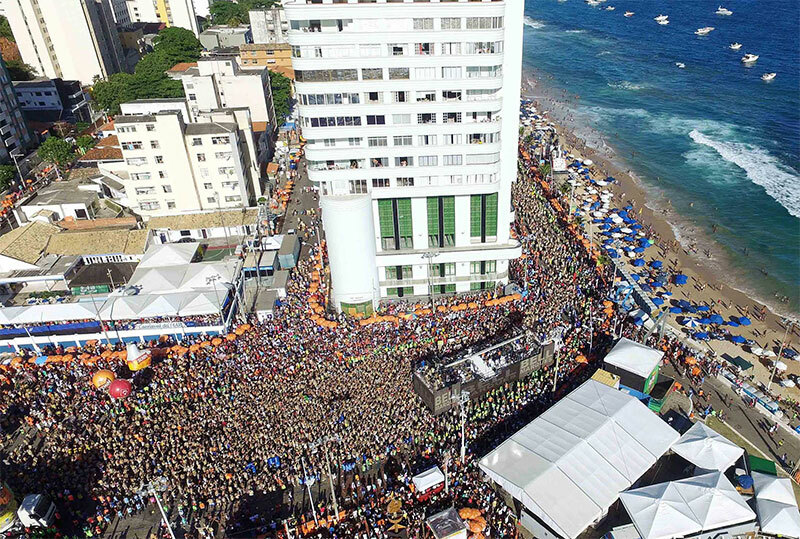 The biggest street festival in the world, Salvador’s Carnaval grew so much that it’s now divided in three circuits. The parade of trio-elétricos (large trucks topped with bands and singers) moves slowly through the Osmar circuit around the city center. 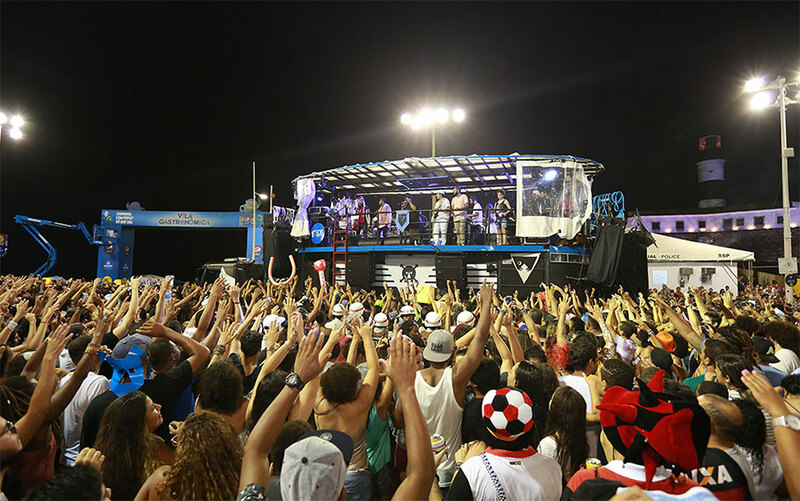 The Dodô circuit runs along the coastline through the neighborhoods of Barra and Ondina, and also features trio-elétricos. 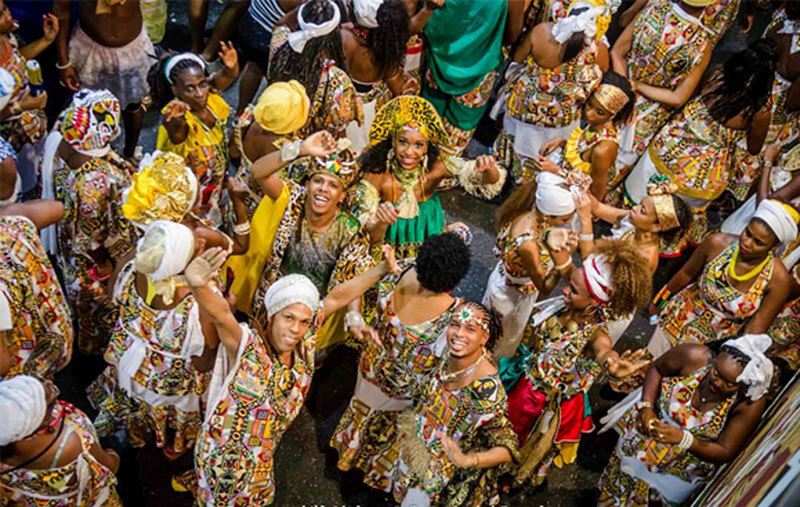 Smaller music groups parade through the streets of Pelourinho (Salvador’s historical center) also known during Carnaval as the Batatinha circuit. 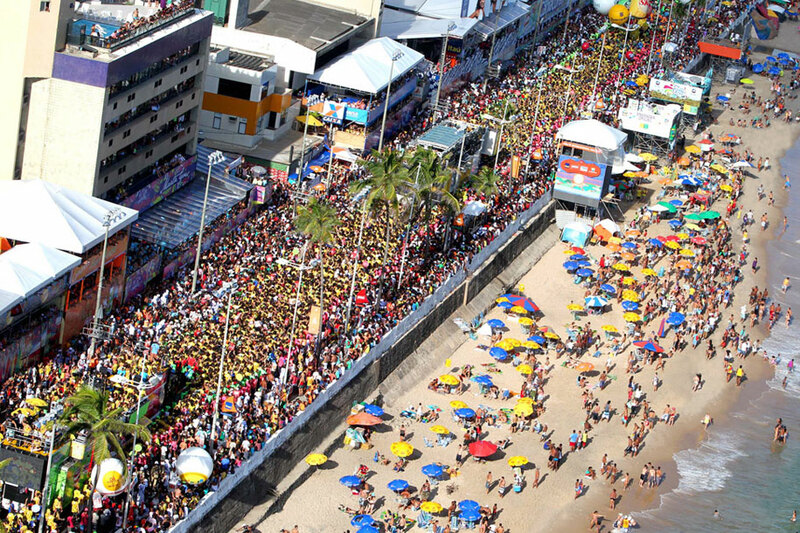 Salvador’s Carnaval usually takes place sometime along the month of February, or during the beginning of March, always culminating with Ash Wednesday. 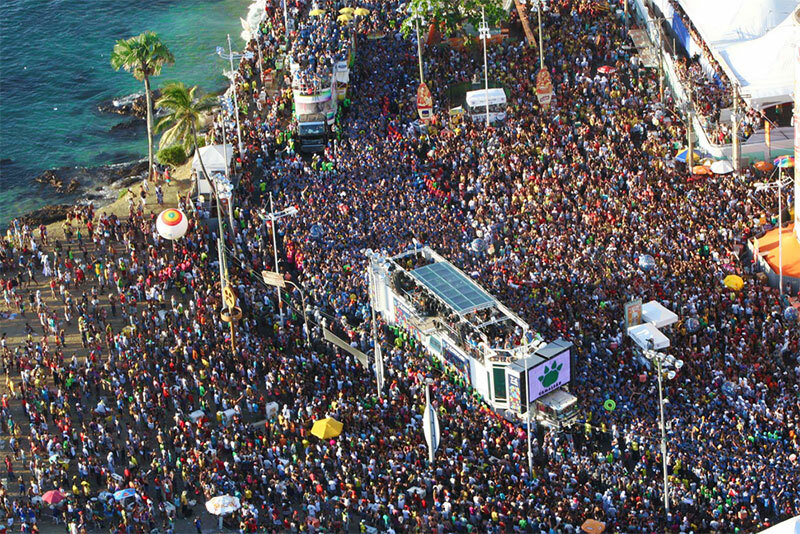 The festival as a whole offers major music groups and opportunities to participate and dance that outdo just about any other carnival in the planet.